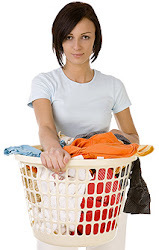 Austin TX - Many homeowners believe it is normal for an older dryer to take several cycles to properly dry clothes. They think this is a sign that their clothes dryer is worn out, which is rarely the case. According to Bob Bryfogle, owner of Dryer Vent Wizard increased drying time is the most common indicator of clogged dryer vents. Dryer Vent Wizard (http://www.austintx.dryerventcleaningnow.com/) service technicians explain to their customers how most of the lint trapped in the dryer duct will not escape to the dryer vent outside. Eventually, the moist, sticky lint accumulates, trapping heat and moisture while the dryer labors do its job. Lint is highly combustible. When the dryer vent system is clogged with lint, the dryer could malfunction, throw a spark and start a fire. This is why the Wizard urges everyone to have a complete dryer vent inspection and regularly scheduled dryer vent cleaning service. In addition to proper maintenance, it is important that the dryer vent system meet current safety codes. The vinyl, plastic and flexible foil dryer vent tubes should be replaced with rigid metal material. Proper dryer vent installation can be just as critical as regular cleaning and maintenance. 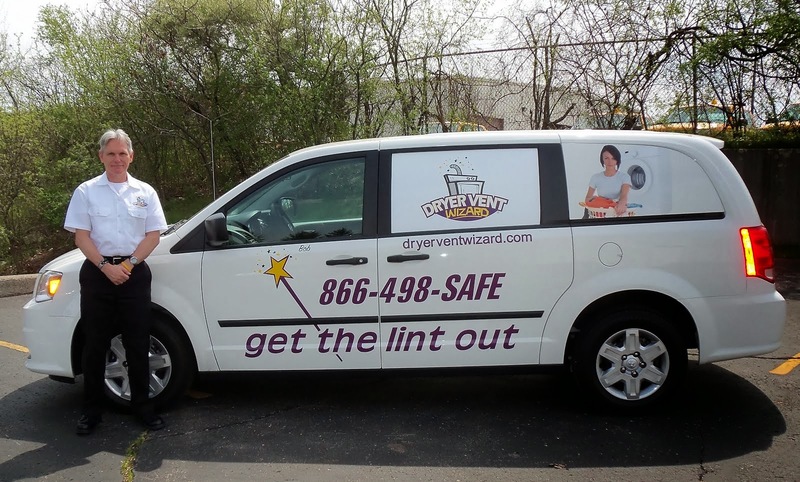 With over 17,000 clothes dryer fires reported each year, local dryer vent cleaning experts work to promote consumer awareness on dryer fire prevention. They enjoy building positive relationships with their customers while making clothes dryers safer and greener. The Austin Dryer Vent Cleaning Wizard will perform a thorough diagnostic analysis of the entire system from the dryer to the termination at the vent duct then provide the customer with an assessment. Contact the Wizard for a complete inspection including airflow analysis and enjoy peace of mind knowing your dryer operates safely and efficiently. Visit www.dryerventcleaningaustin.org/ to learn more.